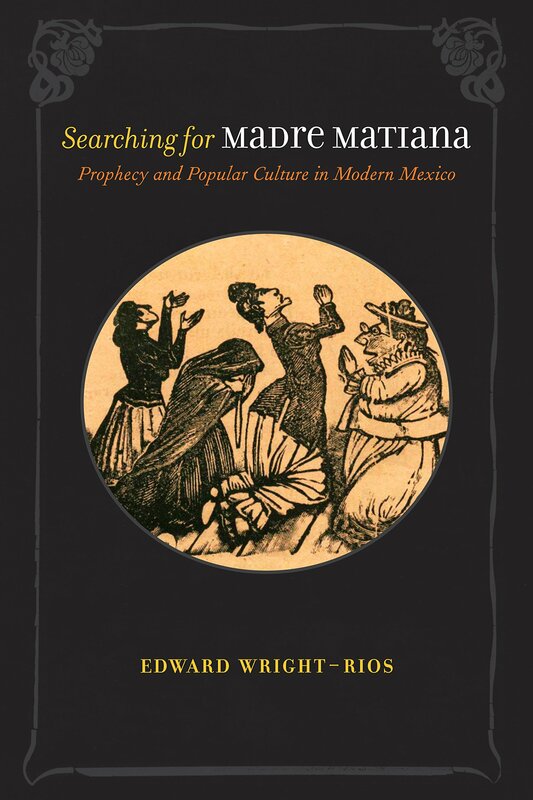 In the mid-nineteenth century prophetic visions attributed to a woman named Madre Matiana roiled Mexican society. Pamphlets of the time proclaimed that decades earlier a humble laywoman foresaw the nation’s calamitous destiny—foreign invasion, widespread misery, and chronic civil strife. The revelations, however, pinpointed the cause of Mexico’s struggles: God was punishing the nation for embracing blasphemous secularism. Responses ranged from pious alarm to incredulous scorn. Although most likely a fiction cooked up amid the era’s culture wars, Madre Matiana’s persona nevertheless endured. In fact, her predictions remained influential well into the twentieth century as society debated the nature of popular culture, the crux of modern nationhood, and the role of women, especially religious women. Here Edward Wright-Rios examines this much-maligned—and sometimes celebrated—character and her position in the development of a nation. Edward Wright-Rios is an associate professor of history at Vanderbilt University. He is also the author of Revolutions in Mexican Catholicism: Reform and Revelation in Oaxaca, 1887–1934.